In 1988, I got a dream posting with my then employer, Price Waterhouse. Houston, Texas for 12-months. It was a no-brainer and we were packed and gone in a matter of weeks. 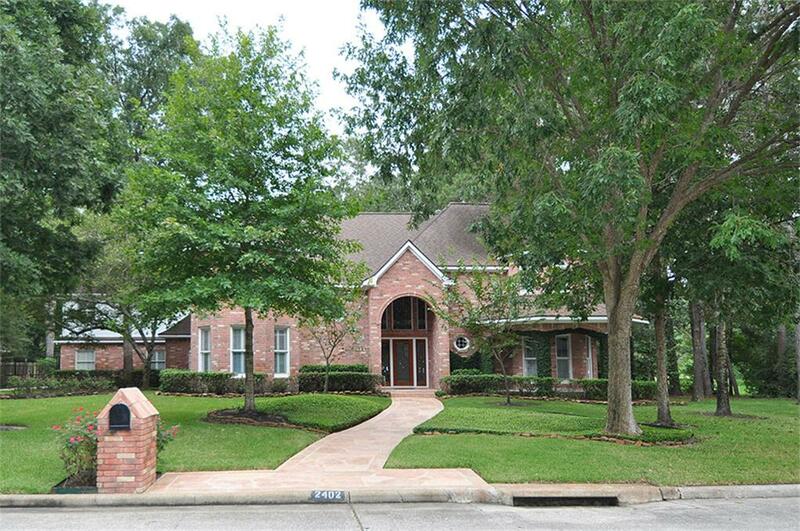 We moved to a nice suburban town northeast of Houston called Kingwood into a rented house. It was so big, it felt like a palace to us, and it even had an outdoor Jacuzzi! A Kingwood House similar to the one we rented. Kingwood has grown since then, but even in the late 80’s it was quite large. To me all the streets looked the same at first, and all had similar names. That’s how, the first day at work in downtown Houston, it took me more than 2-hours to find the house! I was driving around and around and could not find the house at all. I could not even find the street. Of course, back then there were no cell phones either and our phone hadn’t arrived anyway, so I couldn’t call. There was no GPS. I simply had to keep driving and looking. We were thrilled to be in the USA. Everything seemed new, big, cheap and exciting to us. After a few months, I wanted to get my parents to come over and share it with us. My Dad wasn’t keen at all. The USA didn’t appeal to him. However, they eventually agreed to come out. 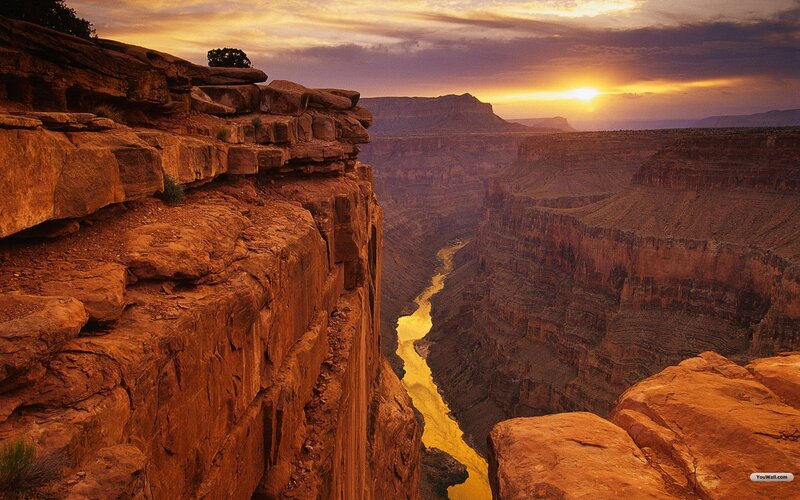 Especially, for their trip, I decided to plan something special – a trip to the Grand Canyon in a RV. 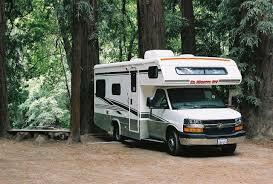 For those of you that don’t know, an RV is a recreational vehicle or a mobile home on wheels. I was able to rent one for a week at a reasonable price. It was huge! At the back was a bedroom with en suite, then the bathroom and a kitchen/lounge and the two seats at the front for driver and passenger. Luxury on wheels. An RV like the one we went to the Grand Canyon in. I met my parents at the airport and drove them in my big American car back to our big American house. It was fun showing them around. Dad was excited about going to the Grand Canyon too. The time came and I went to pick up the RV. We packed and set off. I had a week off work for the trip. Did I tell you how BIG the USA is? No, because I didn’t really know. I thought naively that maybe a day or so of driving would get us there……..
Actually, the drive was fun. It was three and half days of 14 hour drives across Texas, New Mexico and Arizona, and we watched as the scenery slowly, and I mean slowly, changed from lush Texas plains to desert mountains. Each night, we stopped in an RV park, hooked up and went for a swim in the pool. It really was fun. We passed through Tucson and Phoenix and El Paso, and other such places, we looked across the river into Mexico, and saw the utter poverty just a stone throw away from lush mansions and big cars. We stopped in a variety of idyllic locations and packed a lot into the trip there. Finally, we approached the Grand Canyon. It was sensational and we followed it along a windy road for several miles. And then, in front of us opened up the most amazing multi-colored yawning chasm I had ever set eyes on. Yes, this WAS the Grand Canyon! We had been following a sub-canyon apparently! We stopped and took the photos, marveled at the colors, the depth, everything really. It was incredible. Standing on the top, you feel like it is sucking you into its depths. Half a day we spent there and enjoyed every minute but now we knew now that the trip back was long and we had no time to stay…..
We opted for a different way back and stopped off to see the also incredible Monument valley with its huge standing red turrets of rock, and the scene of so many movies (and of a chapter in my new novel The Lord of the Elements). We went through northern New Mexico and it was simply beautiful, eventually arriving in Dallas and then down the road to Houston. Along the way, we visited Tombstone. My Mother loved it there. Gun fights broke out and people were dressed in period costume. We spent one night on an Indian reservation and were mightily disappointed at the dour and unfriendliness of the Indians (although, they have many reasons to be dour). My mother saw a snake – several actually! It was a trip to remember. The last night, we camped on an RV park in Texas somewhere, and a huge storm came rolling through. Dad and I loved storms so we stood watching the lightening in the distance and keeping a wary eye out for tornados that same to have an affinity for RV parks! We went in as the storm arrived and sat eating dinner. We watched in amazement as a man braving the storm for the toilet block was struck by lightening not 20 feet from the RV. We went flying out and found him scorched, but OK, laying on the floor. The lightening had actually struck the building just above him. He told us it was the third time in a week that lightening had struck close to him. We gave him a wide berth after that. It was the trip of a lifetime. Unfortunately, I no longer have any photos nor video, as it was all a casualty of my divorce and probably now lies rotting in storage somewhere in Houston. It’s strange but we returned to Texas and I lived there for another 18-years but never again visited the Grand Canyon. I do still have my memories though and I have promised myself another trip there before long….